If you plan to sell your homes, it is important that you consider what the price tag will be. Do not get too cocky. Setting the price may be difficult. Some homeowners have the tendency to overprice their homes, especially when they get too emotional. They might take into account all the good times they had in that home, that they forget that buyers don’t care for it. Instead of pricing their homes for what they are really worth, they just end-up setting the price high because they think their homes are “priceless”. 1. Always refer to CMA- CMA or comparative market analysis is a form of evaluation showing a summary of comparable properties within the locality that has been sold for the last 6 months. It contains information like the size of the property, bedroom and bathroom numbers and other features, which are similar to your homes. You can do your own CMA but it takes practice to make an informative report. However, you can work with a real estate agent to make one. Using them in setting the price will certainly help you set the most appropriate price for your homes. 2. Know your Competitor’s price- While CMA’s talk about houses that are already sold, you also have to have another resource to check current market pricing on similar properties. The resource should contain information about properties that are not yet sold and the number of days they have been on the market. Knowing them will help you evaluate what you can do to make your price more competitive. 3. Refer to the fair market value but always make room for negotiations- You do not want to sell the property and advertise it with basement prices. Doing this forgoes the opportunity for negotiating. Always remember, buyers will always find a way to obtain a home at a lower price. Therefore, it is important that you set a price that is not too high or too low but enough to get you the maximum value for your homes. 4. Look into your home’s appraisal- The buyer may set the value for your home but it is actually their lenders who have can set what they can afford to buy. This is because mortgage plays a big role in home buying. Therefore, learn what your buyers can probably afford by looking into the amount that their lenders would consider. 5. Research- All of the things mentioned above is all about research. However, some people cannot get enough of it. You can do research in many ways. Try joining open houses to get a clear comparison of the home. Check out their details. You may have to put yourself on the buyer’s shoes. This can help a lot as you get to understand the buyer’s side. Although this might not be too objective, but their perspective counts. Pricing homes may also be dependent on the current market situation you have. For you to sell your homes, you really have to be sensitive about the trends of the real estate market. If houses are devaluating and the market is slow, you may be required to lower the price. If the market is good and your house is in an outstanding shape, then you may be in a better position to price it high. Just avoid making mistakes in pricing or your homes would not sell at all. 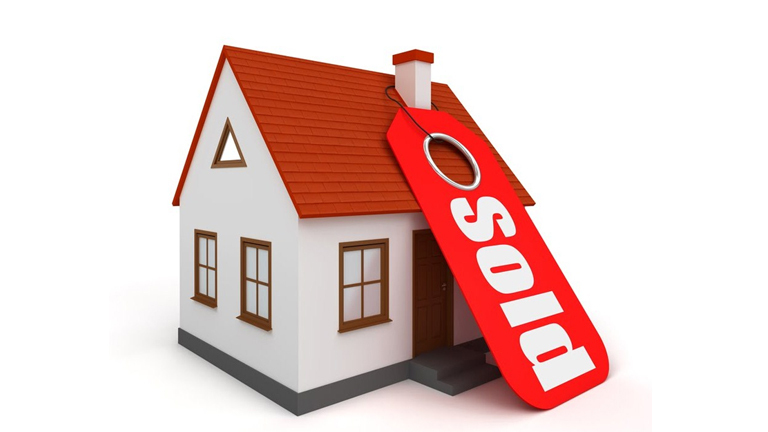 Are you planning to sell your homes, then check out similar properties in the market. Achieving the right pricing is never too difficult when you have comparable properties as a basis. Find them in Browse Phoenix Homes for Sale and real estate in Phoenix. Be the first to comment on "Pricing Your Homes to Sell – 5 Simple Tricks to Do It"